Do you start with the ears or the tail? 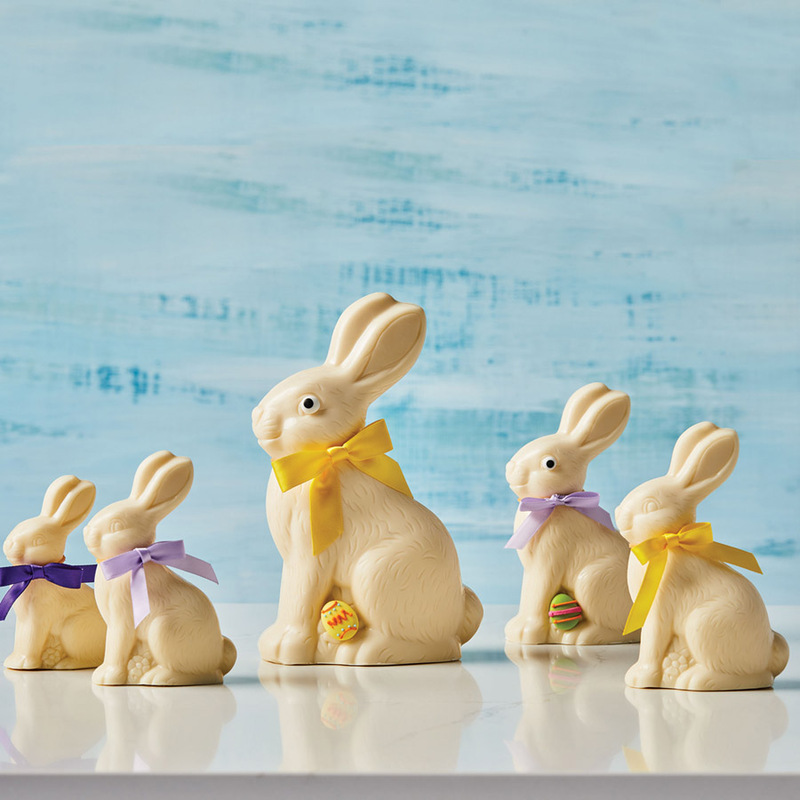 Our solid Sitting Bunnies are the perfect shape for that debate. Available in five sizes made with rich milk chocolate. Decorations may vary. Available in milk, dark and white.